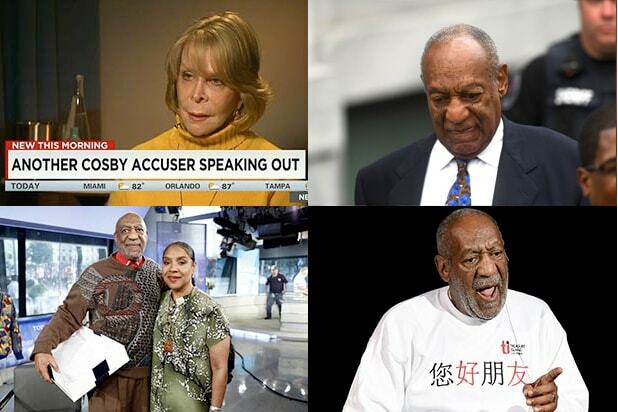 The legal team for Bill Cosby made their fifth motion for a mistrial Thursday morning, saying that the prosecution’s cross-examination of their witness, Marguerite Jackson, “tainted” the jury by implying that the comedian’s lawyers had “created” her statement. Judge Steven T. O’Neill struck down the motion as having “simply no grounds for a mistrial” and being raised too late. He also scolded the defense on only having one witness ready for the day, which will feature the testimony of the prosecution’s final witness as well. Both will be called to testify as expert witnesses. On Wednesday, Jackson, a former fellow employee of Temple University alongside Cosby accuser Andrea Constand, told the court that she once shared a hotel room with Constand during one of the women’s basketball team’s away game nights in Rhode Island, where a news report on a celebrity accused of assault prompted Constand to tell Jackson that a “high-profile person” once assaulted her. 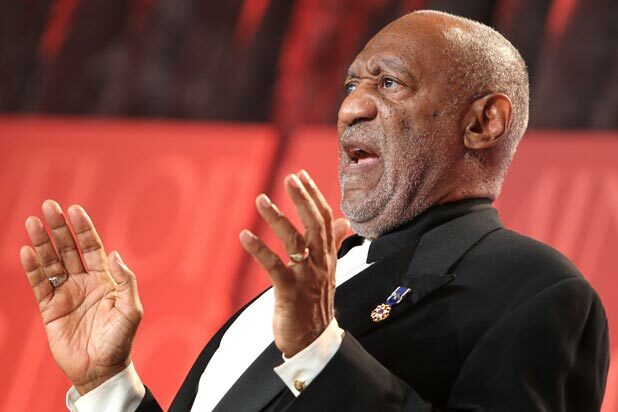 The cross-examination from prosecutor Stewart Ryan hinged largely on the amendments between Jackson’s initial statement and her second one, which was revised with Cosby’s legal team. Constand herself had testified in the past week that she did not remember a Marguerite Jackson but that the name “Margo” rang a bell.